The congregation of Bethlehem Baptist Church was organized c. 1868 by African American members of Barnwell Baptist Church. Both free and enslaved African Americans had played a role in that congregation since the 1830s. 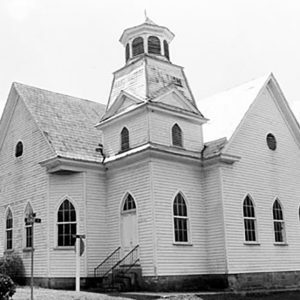 After the Civil War African American members petitioned for letters of dismissal from Barnwell Baptist Church to form an independent congregation. The eclectic structure features both Queen Anne and Gothic Revival elements. The congregation of Bethlehem Baptist Church was instrumental in the founding of Morris College in Sumter and in the establishment of a black high school in Barnwell.